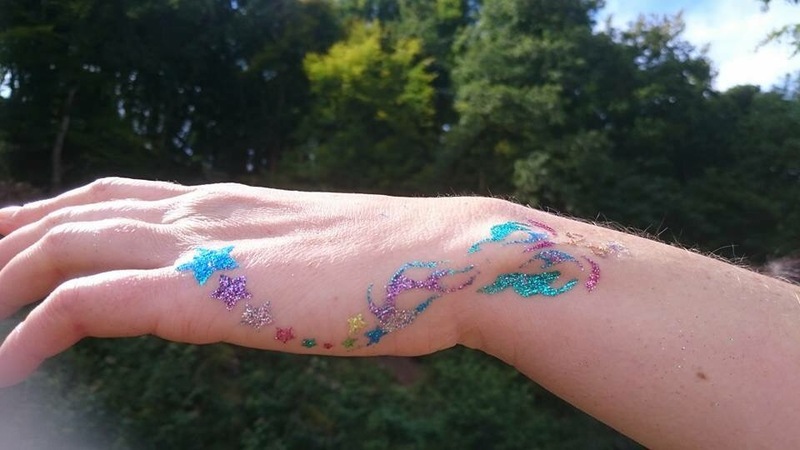 Every festival needs a touch of sparkle so we’re delighted to welcome back Jenny Rowland’s Sparkletastic to sprinkle her glittery-ness on proceedings. 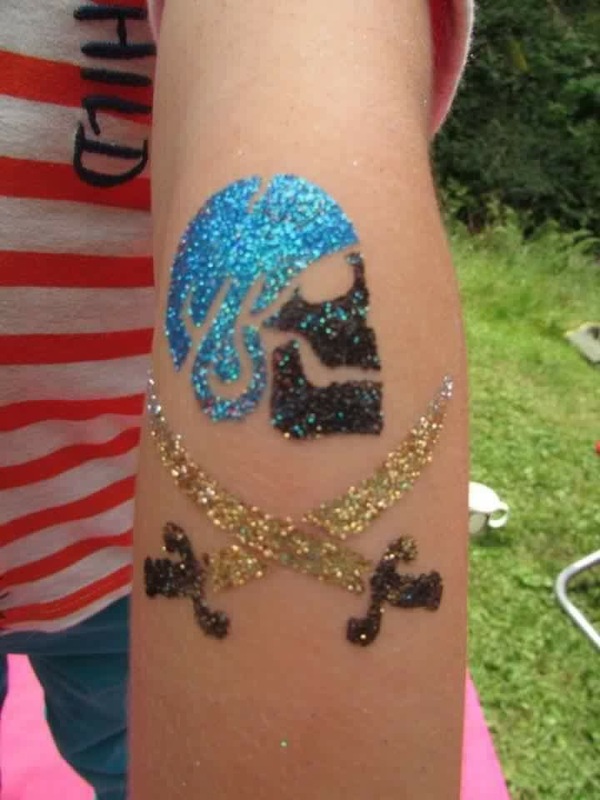 With lots of colours and designs to choose from you’ll be spoilt for choice. 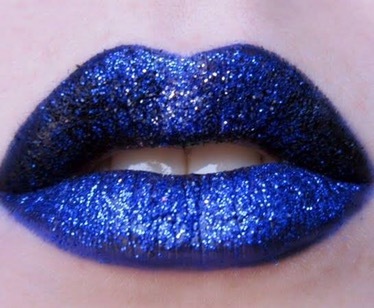 Prepare to get glittered! !